Handmade cork home decorations and accessories are beautiful ways to create unique items and recycle for crafts. 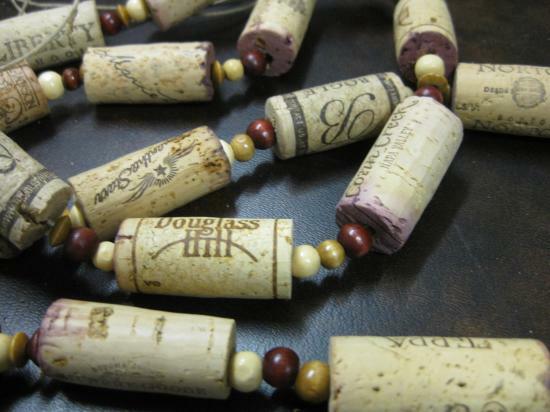 Wine cork recycling is a popular art bringing the elegant beauty of this natural material into fashion and modern interior decorating. 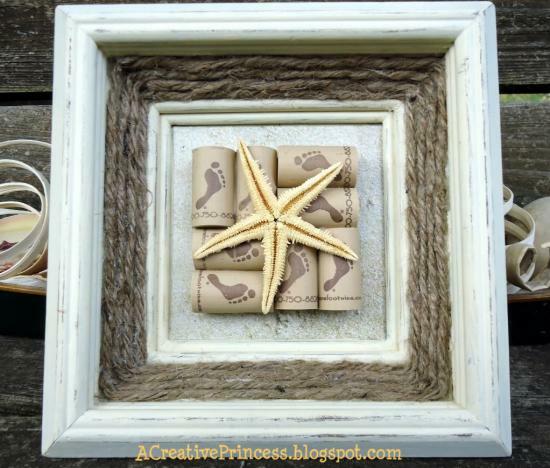 Decor4all shares a few interesting ideas to recycle for crafts and design fabulous accents with wine corks. 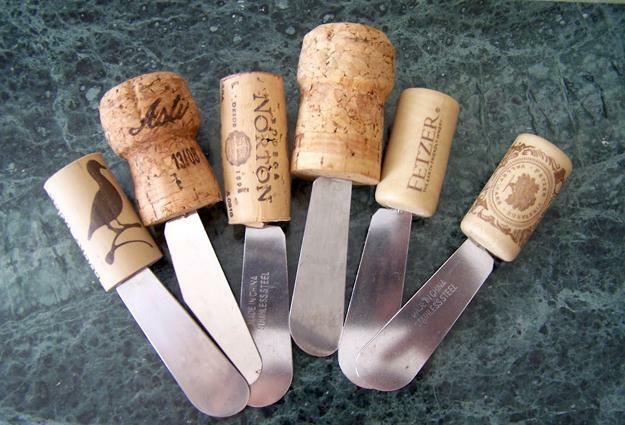 Wine corks turn into many different eco-friendly products, such as pin boards, tiles, dressing accessories, safety mats, countertops, boat decks and table decorations. 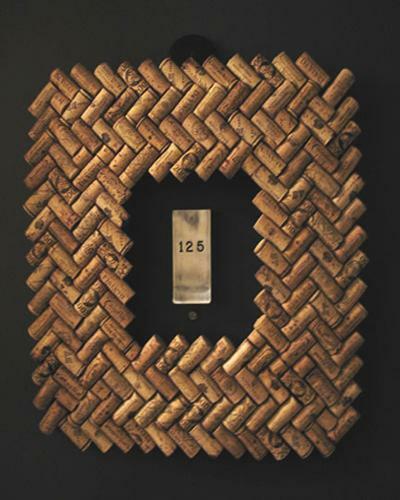 Wine corks are modern ideas for furniture decoration, flooring, and wall design also. 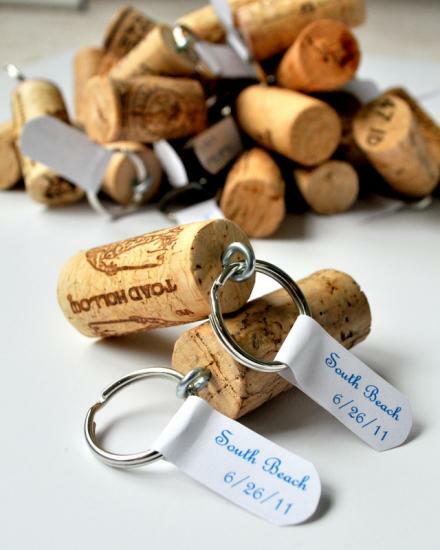 Wine corks are one of the easy to work with, natural materials. Perfect for recycling, crafts and handmade home furnishings, cork makes stylish organizers, furniture, and wall art. There seems little reason not to recycle this beautiful, soft, warm, natural material for eco-friendly home decorating. 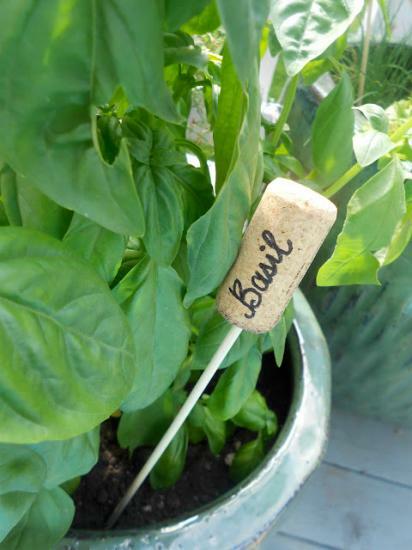 Recycling cork allows experimenting with creative design ideas. Boards, coasters, plaques, table tops, floor boards, wall and floor tiles, table decorations, bracelets, and necklaces made from wine corks look original and modern. 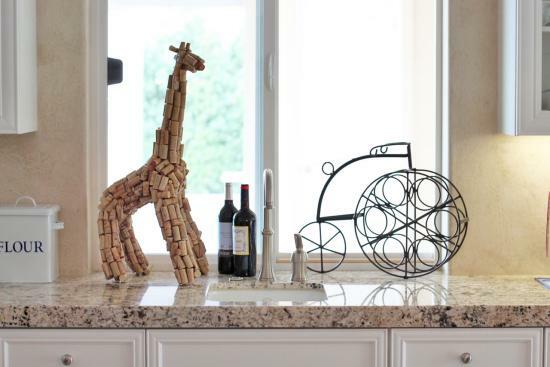 There are plenty creative ways to recycle corks. 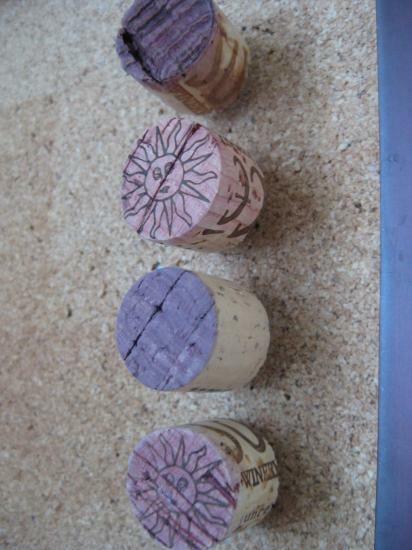 Wine corks are perfect for making displays and door wreaths, serving trays and card holders. All cork home decorations are attractive and unique reflecting the original beauty of the eco-friendly material. 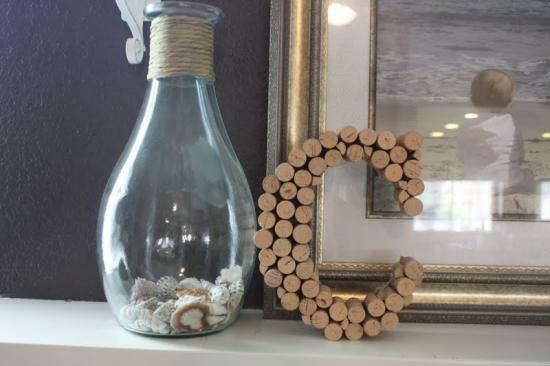 Making cork door stops and billboards, hot pads and vases, wall decorations and home organizers with wine corks are great ways to recycle for crafts and improve home decoration. Dressing accessories and practical home decorations, room furniture decoration and creating candle holders with wine corks are modern and Green ideas. 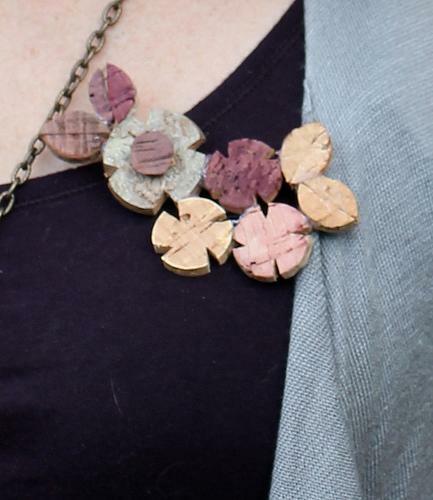 Wine corks should never go to waste. 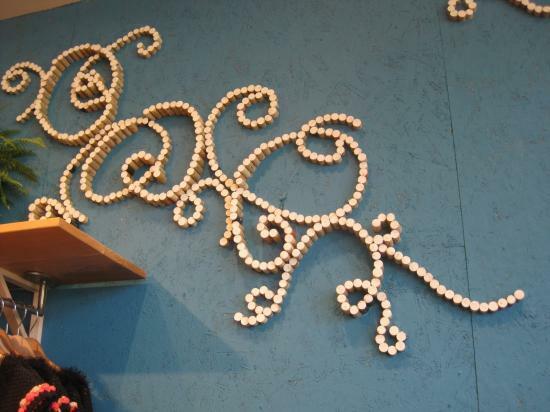 A highly useable, practical and beautiful material to recycle for crafts allow creating fabulous items. This material, which traditionally protects wine, can help the world by putting a stop to wastefulness.